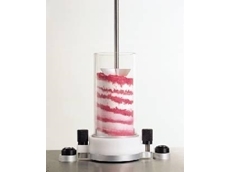 24/08/11 - Arrow Scientific presents the Powder Flow Analyser, a patented controlled flow test method that can sample powders capable of flow. 17/08/11 - Custom Fluidpower will have an exhibit at the Asia-Pacific International Mining Exhibition (AIMEX). 10/08/11 - Carocell technology from F Cubed features Zero Liquid Discharge technology. 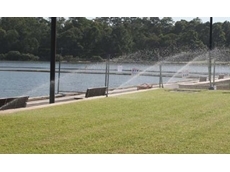 This converts waste brine into drinking water and valuable fractionalised salts and minerals. 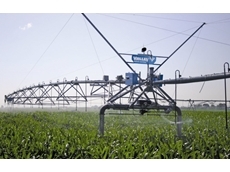 03/08/11 - Valmont Irrigation recently launched the new Valley GPS Guidance for corners and linear irrigation systems; now compatible with both John Deere Starfire and Trimble GPS products. 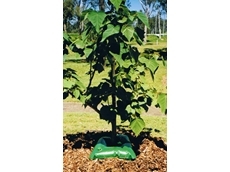 25/07/11 - Eco Bag drip watering systems help save water and fertilise young trees for up to one month. 19/07/11 - Oilgear's hydraulic pumps are designed to last and are also energy efficient. 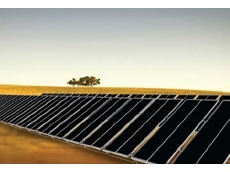 13/07/11 - Nelson Irrigation Corporation offers the Hunter Solar Sync, an innovative sprinker with weather sensing irrigation technology. 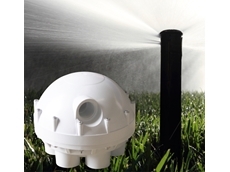 04/07/11 - Available now from Universal Pumps, the new WaterBug rotor valve promotes intelligent irrigation in a time when households are experiencing rising costs in both water and electricity. 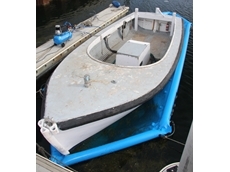 01/07/11 - The PulseMaster system from Orbit Communications is designed to monitor water flow or rainfall remotely. 30/06/11 - OzHyd - Discount Hydraulics is an online supplier of a comprehensive range of hydraulic components and hydraulic parts.